The Master of Business Administration (MBA) with a concentration in Hospitality Management has been designed to allow students to graduate in as little as 18 months. It is an intensive and innovative degree that prepares students to become more effective hospitality industry managers and leaders. Courses are balanced between academic theory and professional practice. 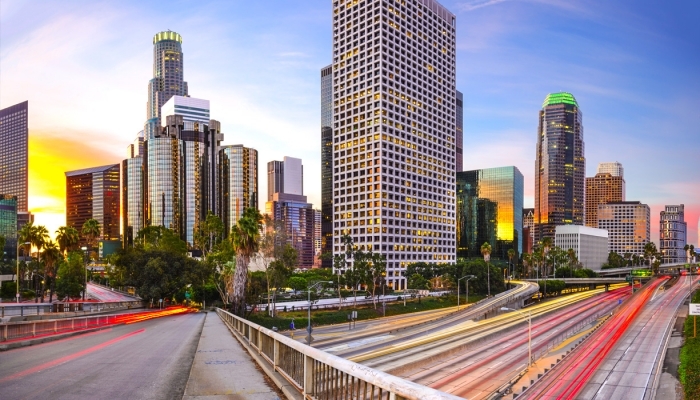 On campus, students hone the necessary critical thinking, leadership, management, and entrepreneurial skills required to compete in the globalized economy. With experienced faculty and small class sizes, students receive the individualized support and preparation they need to turn their experience into expertise and achieve excellence. Students directly apply their knowledge through hands-on, professional experience with the option to take part in up to 12 months of paid, practical training in the best hotels and restaurants in the United States. Students have worked at our partner host hotels, which include: St. Regis, Four Seasons, Lodge at Torrey Pines, Peninsula, Sofitel, Langham, and many more. 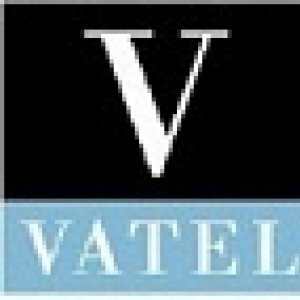 Vatel’s Career and Employability Center will assist students with locating their internships. 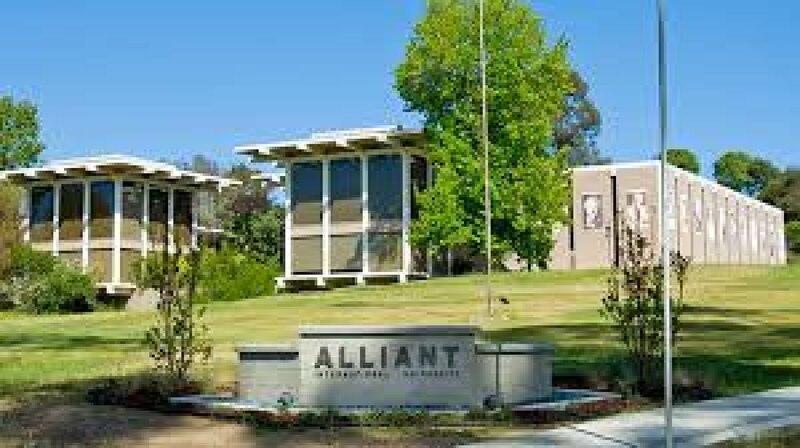 Alliant International University is accredited by the WASC Senior College and University Commission (WSCUC). WASC is a regional accrediting body recognized by the US Department of Education. Students must have a minimum of 6 months relevant hospitality and tourism experience. Minimum English proficiency for international students is as follows: IELTS - 6.0. TOEFL iBT – 70, PTE – 50, CAMBRIDGE – 170, CEFR - B2, iTEP Academic - 4.0, DET: 49-59. Minimum GPA is 2.75 on a 4.0 scale. GRE or GMAT Exams are not required. Each applicant will be considered based on his or her individual academic background and professional experience. Additional admissions requirements may apply. 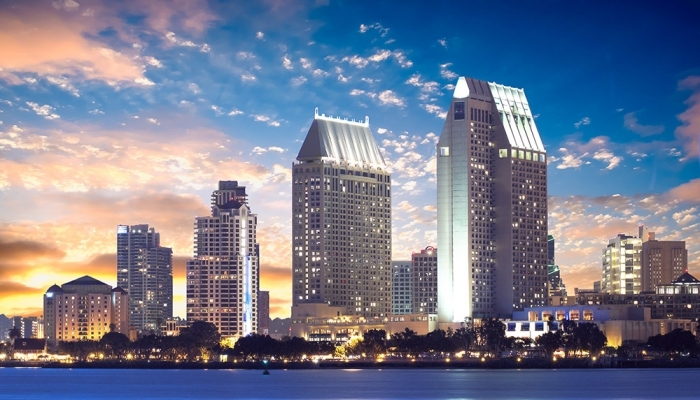 The MBA program in San Diego may not be available to all applicants. 18 to 24 months depending on course loads, optional internship, and other factors. Course offerings and sequence are subject to change. Tuition is charged by session/semester unit at $725 per unit with a total of 36 semester units. Total MBA in Hospitality and Management program tuition/fees is $26,100 for students who have a bachelor’s in a business-related area and do not need to complete the two pre-requisite courses. This estimate does not include governement fees or costs for books and supplies or room/board. For important information about the educational debt, earnings, and completion rates of students who attended this program, please visit https://www.alliant.edu/media/gainful-employment-disclosure/Master_Business_Administration.html. Students must pay all session/semester charges by the Friday before the applicable session/semester start date.